The majority of patients don't go on to suffer chronic dislocations after an initial dislocation. Typically, physiotherapy is all that most initial dislocations require. However, a minority of patients do require Patellofemoral Stabilization for repeated dislocation. 1. 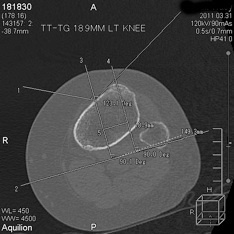 Patella Tendon-Tibial Tubercle Transfer to either reduce the TT-TG distance or distalize the patella. or both. 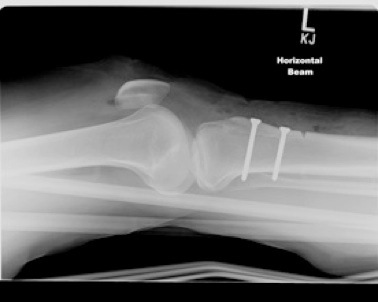 Patients with moderate instability, usually only require : Medial Patellofemoral Ligament Reconstruction. The MPFL Reconstruction Involves transferring a hamstring tendon to the medial side of the replace the torn MPFL. Risks of surgery are low, but include infection, blood clots, non union , scar numbness and screw irritation requiring later removal. The re-dislocation rate is about 5%. Patients with a severely shallow trochlear groove may require the groove to be deepened in rare cases.